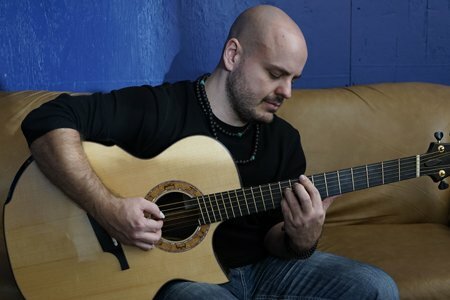 Andy McKee is among the world’s finest acoustic guitarists. His youthful energy and attention to song structure and melodic content elevates him above the rest. He entertains both the eye and the ear as he magically transforms the steel string guitar into a full orchestra via his use of altered tunings, tapping, partial capos, percussive hits, and a signature two-handed technique. McKee’s crossover success has helped him to achieve millions upon millions of YouTube viewers, underscoring his emergence as one of today’s most unique and influential artists. He has been featured as a cover story in both Acoustic Guitar Magazine in the US, Acoustic Magazine in the UK, and is also the figurehead of the unique Guitar Masters tours. 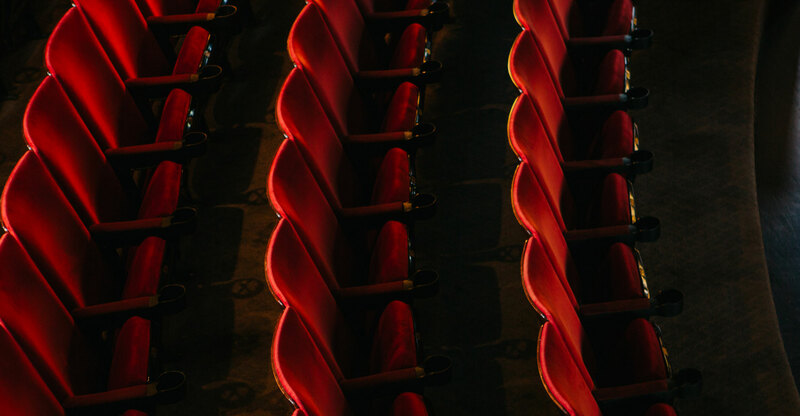 McKee’s tour dates have taken him through Europe, Asia, Australia and North America, including tours with legendary acts including Prince and Dream Theater.